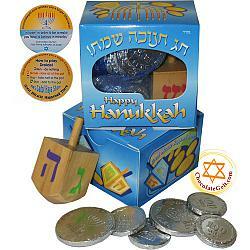 Did you know that it is customary to give a little gift on each night of Chanukah? 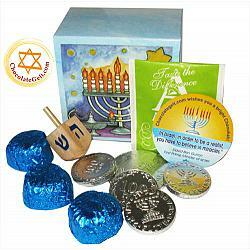 We have a great selection of mini Hanukkah gifts which will be appreciated by anyone who receives them We always welcome any ideas and suggestions you may have regarding our gift selection. 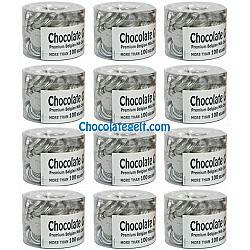 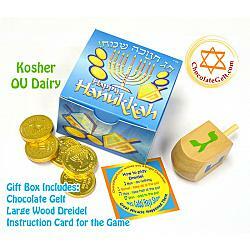 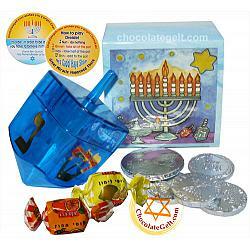 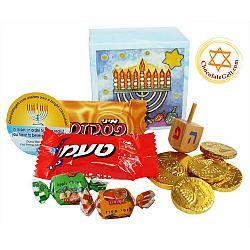 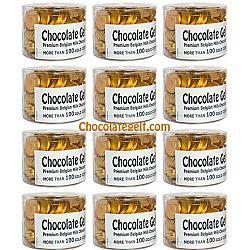 We consantly look for new delightful kosher products to offer for your enjoyment.